This question often arises when buying a property in France, especially when you are buying an investment property, when you expect the rents received to cover the expenses of the mortgage, bills, etc… You may want to keep the monthly payments low if you know that at the end of the french mortgage you are likely to sell this property or another property to repay the capital borrowed, or if you know that you will have the capital at the end of the term to repay the mortgage. However, to obtain an interest only mortgage you need to be able to show the bank you have the equivalent (and more!) of net assets elsewhere. 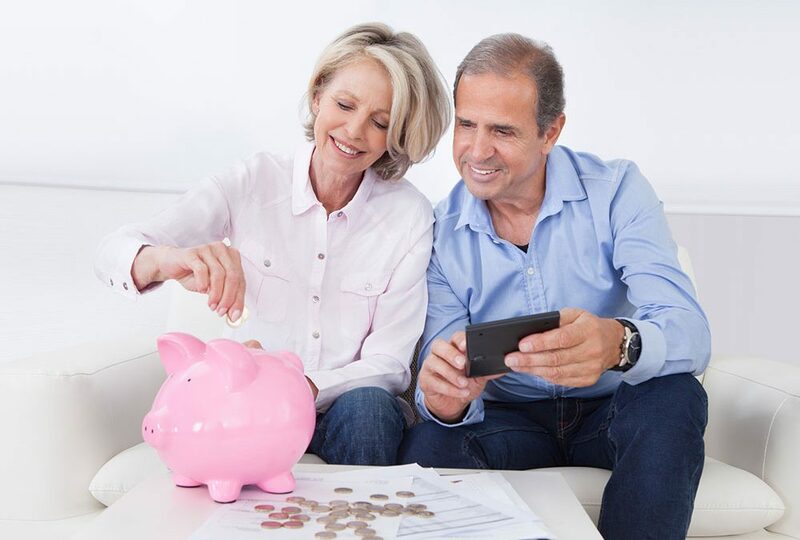 With a typical interest only mortgage, you will need to show that your net assets are equivalent to at least 150% of the amount you want to borrow (including your current savings and equity in your existing properties) AND 75% of the amount you want to borrow (excluding the equity in your main residence). For both of these calculations the equity you will have in the property you are buying will be excluded. Net assets criteria: Min. 450,000€ in net assets with at least 225,000€ outside of the main residence. If you meet these criteria, we will be able to offer you an interest only product, in a variable or fixed rate, and if you don’t… we now have other options, which will still allow you to benefit from lower monthly repayments. During the first 5 to 7 years, the monthly payment is based only on the interest and insurance payments. After this period, you start repaying the capital as well. then 2,028€ for 15 years OR 1,633€ for 20 years. A great alternative if you are expecting a large bonus payment or the sale of a property in the next few years as there will be no early redemption fees after the first period is over. Good option also if you are planning to renovate your property and would like to keep the cost down to a minimum for the first 5 to 7 years. With this product, the best of both worlds are brought together to give you the opportunity of combining repayment and interest only mortgages. The total mortgage amount is split 50% repayment and 50% interest only. Monthly payments: 1,100€ for 14 years, then 734€ for 11 years (once 50% is repaid) for a total duration of 25 years. Still 500€/month less than a repayment mortgage over a period of 20 years. Lower net assets criteria than a typical interest only mortgage: only 75% in total with at least 37.5% outside the main home. Ability to repay the capital borrowed at anytime, without early redemption fees.